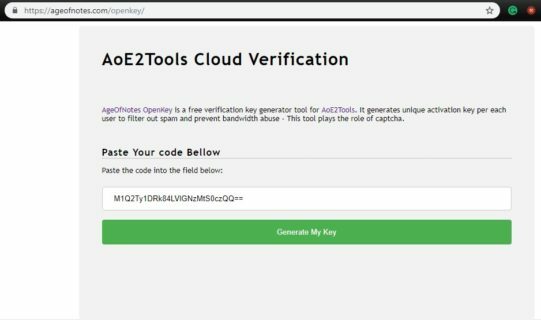 SHH… HAA… AoE2ToolsCloud has been released just today…Hooray! 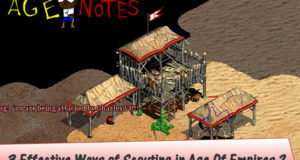 A: AoE2ToolsCloud Sets up Voobly and Age of Empires 2 for multiplayer in OneClick. 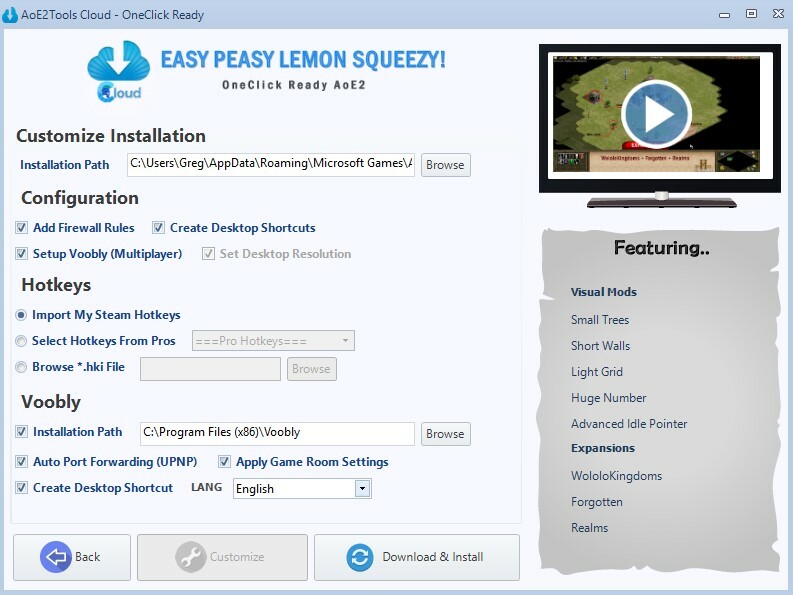 You no longer have to waste time installing the game on windows, installing offline mods, installing UserPatch, installing Wololokingdoms then exporting everything to your linux system. And most of the times, it is a nightmare to set up Voobly and fixing stubborn issues with the game. 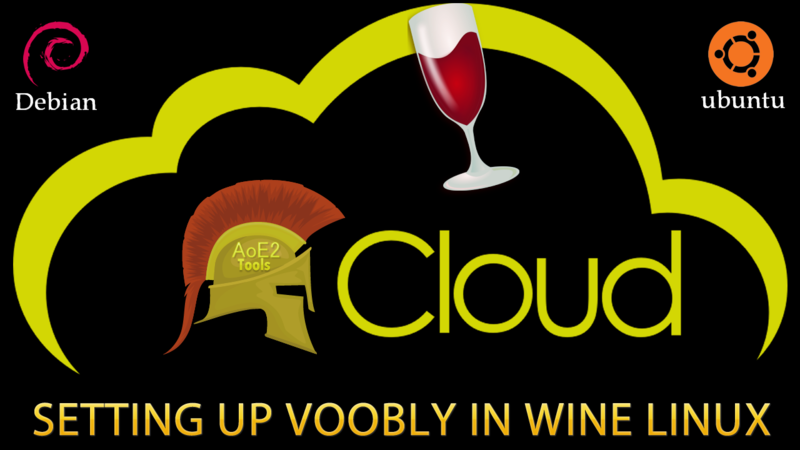 Well, the good news is… AoE2ToolsCloud is fully supported on Wine. 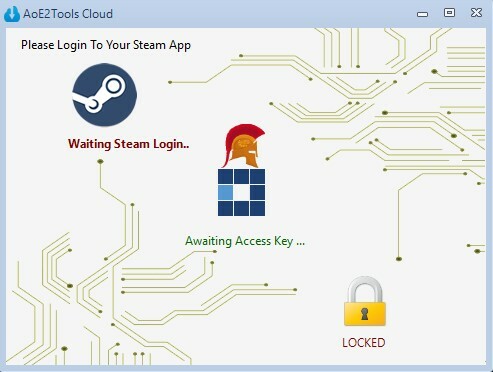 All you have to do is install steam through a wine32 bit installation (which I am going to show you how to set it up later on this post) and login to your account. 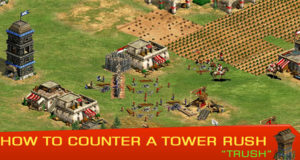 No need to install Age of Empires 2 HD on steam! Cool, isn’t it? 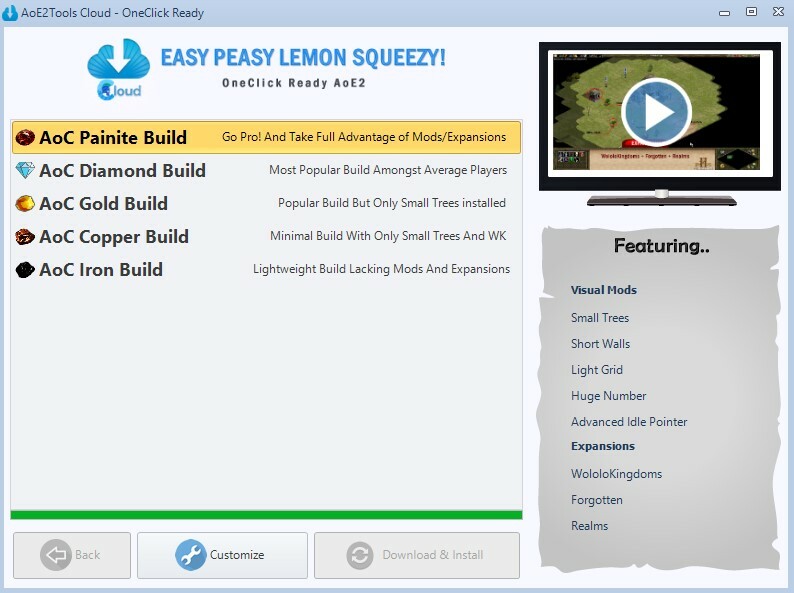 – However, you must own all three DLCS to use the tool. if it asks for a restart please go ahead and restart then come back to continue from here. 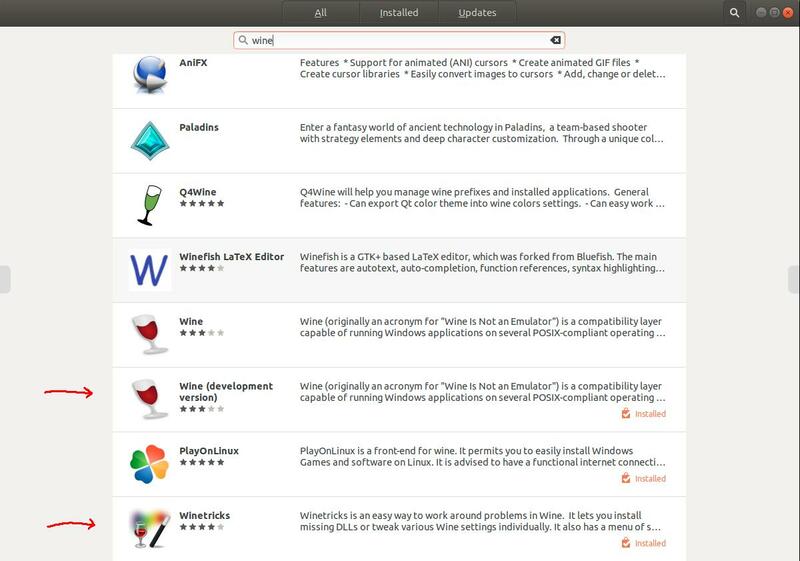 For this wine installation, we are going to use “Wine (development version)” and “winetricks” available on your Software Center. 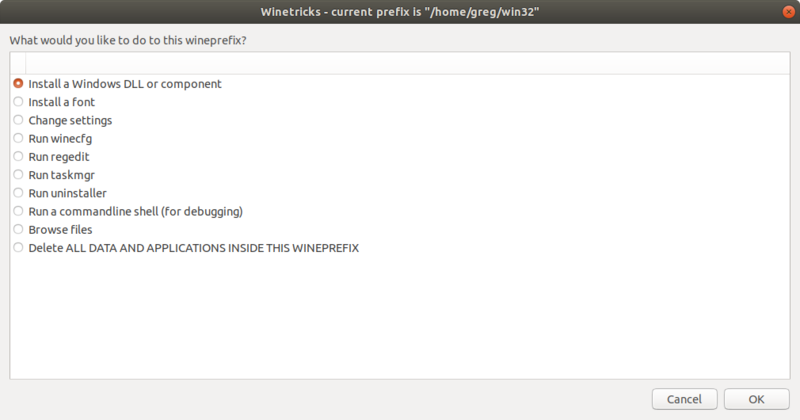 Now your prefix should be ready for winetricks. 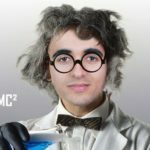 Ignore dotnet errors “Mono does not appear to be installed!”. Just press OK if that error is prompted until it starts downloading and installing all dotnet requirements before installing dotnet461. If dot461 fails to install whereas dotnet45 has installed, well then that’s fine! It’s all we needed. Check every directx dlls to ensure the best gaming experience possible. Did you make it here? Well! Congratulations! Your wine installation is ready and looking all lovely. 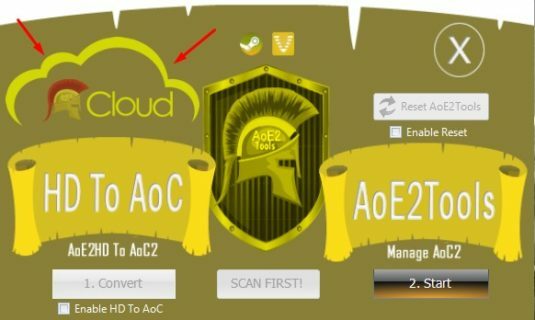 In this final section, we are going to take a look at setting up AoE2Tools and Steam while the rest will be taken care of by AoE2ToolsCloud. 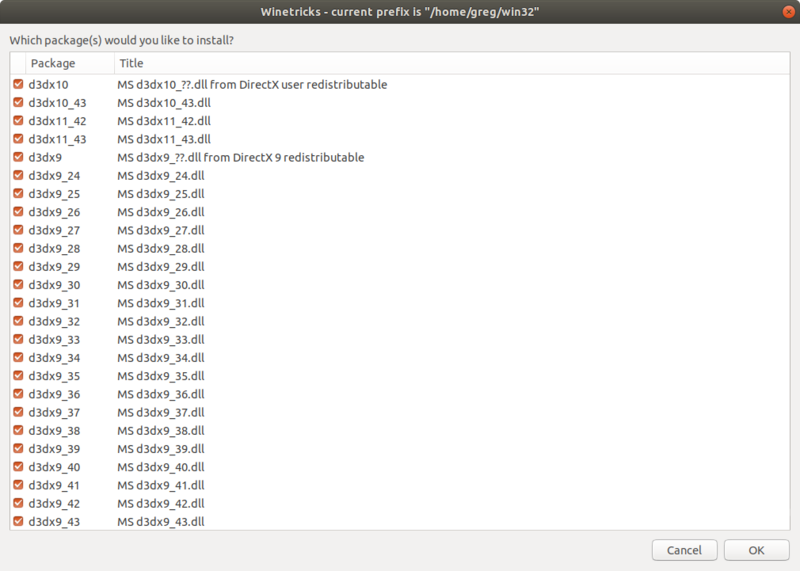 You know the installation drill! Next, Next, and Finish. Steam will start updating and once that’s over sign into your steam account. This is similar to Steam installation, Press Next, Next and Finish. 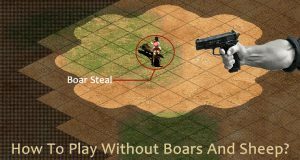 That should bring up AoE2Tools Launcher. Don’t forget to change “yourname” to your system username. Press That Cloud Icon, indicated by the red arrows, to get access to the Cloud utility. 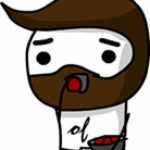 Once you click that! Steam will be prompted to sign in if you weren’t already signed in. As you can see above, you can pick any installation build (Iron, Copper, Gold, Diamond, Painite) in a prestigious order. Please note that every build has or lacks mods and expansions, so take your time to preview them one by one by clicking the preview image on the top right-hand side of the window. Below the preview, you can find the featured offline visual mods, and expansions. This is the final configuration step which you can just leave as it is unless you want to change Voobly Client language, installation path or import a custom hotkey profile, etc. 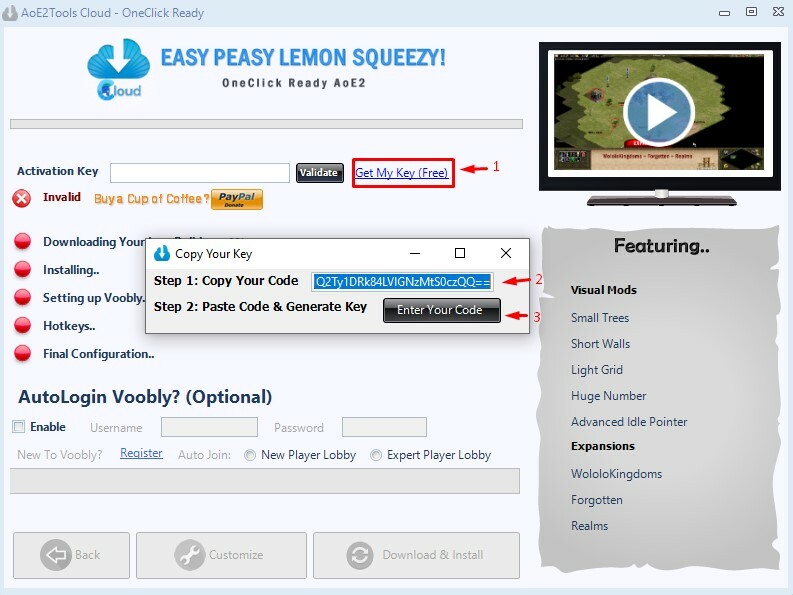 While you are downloading or installing do not forget to use “Autologin Voobly” section so you would be automatically logged into Voobly and automatically joining the preferred lobby when the entire process is done. That’s it, guys! Feel free to comment or post any issues. Also, remember not to run the game offline if you want to play single player or multiplayer you must use Voobly to do so. Until wine fixes it someday. Thank you for reporting! I have fixed the freezing bug please Updater.exe and let it update to 3.3.0.2. Then try only this time it should work. And BTW just ignore those terminal errors. It’s fine if you don’t install quartz because only steam that may use it sometimes.